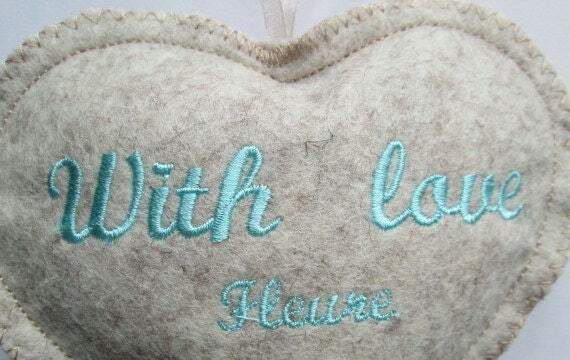 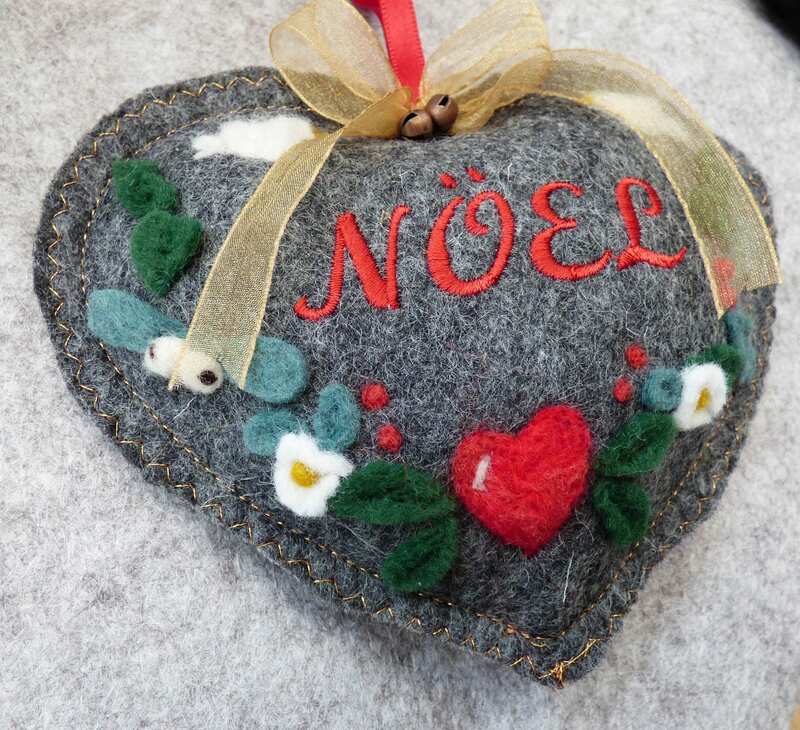 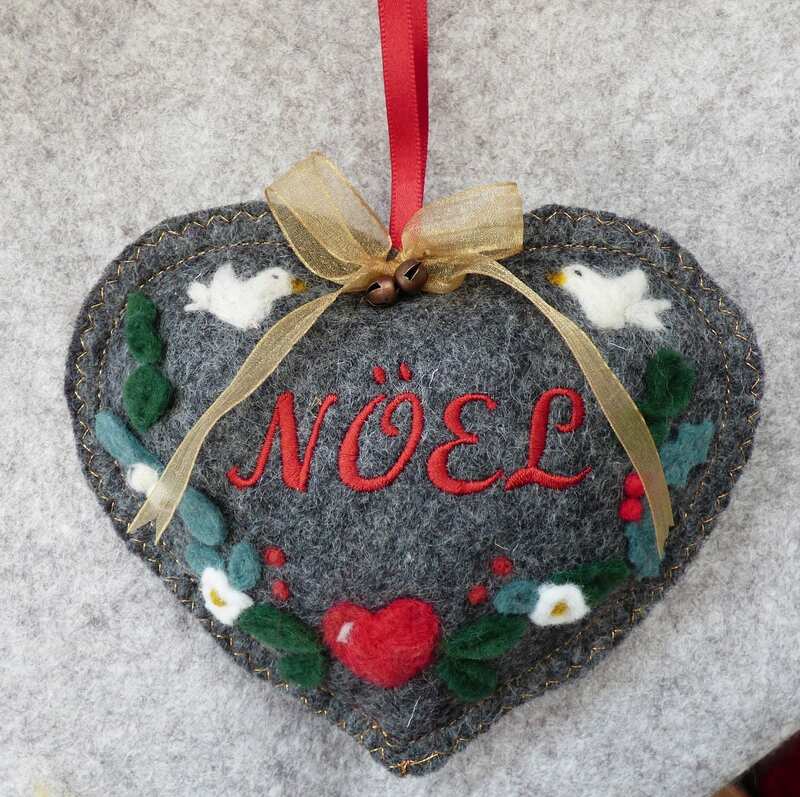 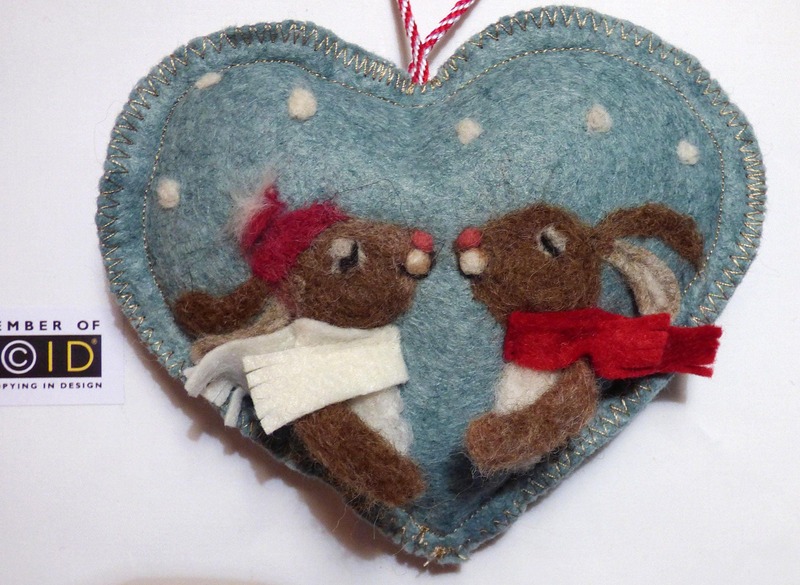 Handmade personalized Christmas hanging felt heart - with needle felted Winter garland. 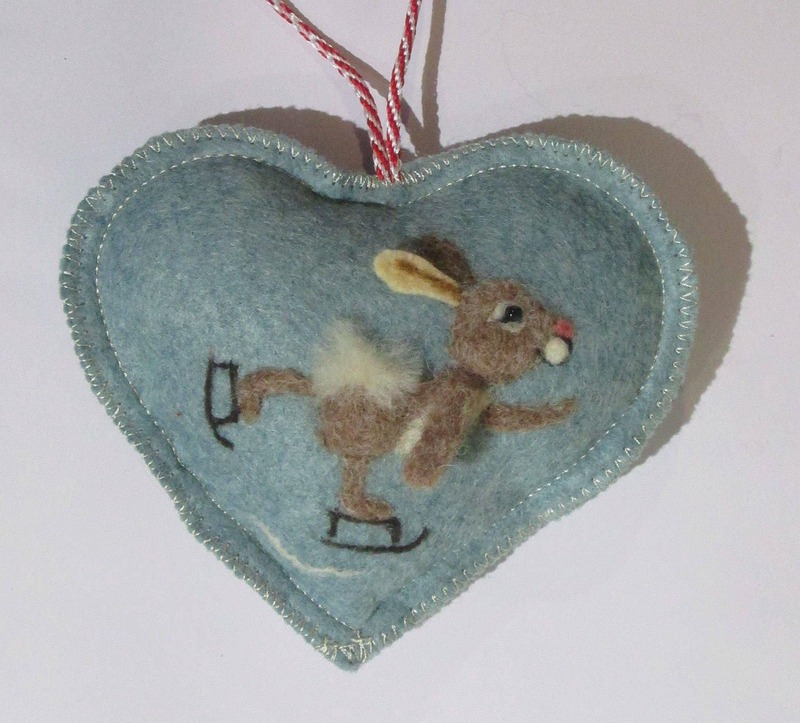 This heart is on a pure wool graphite felt - other colors are available (please ask). 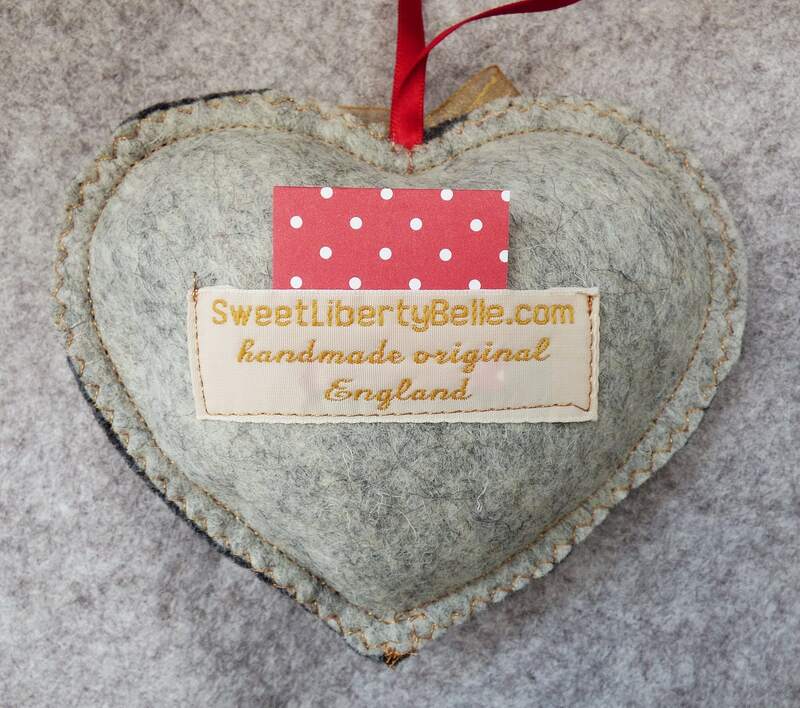 This heart usually comes scented with Winter spices but if you would prefer lavender or for it to be left scentless, just message me with your preference. 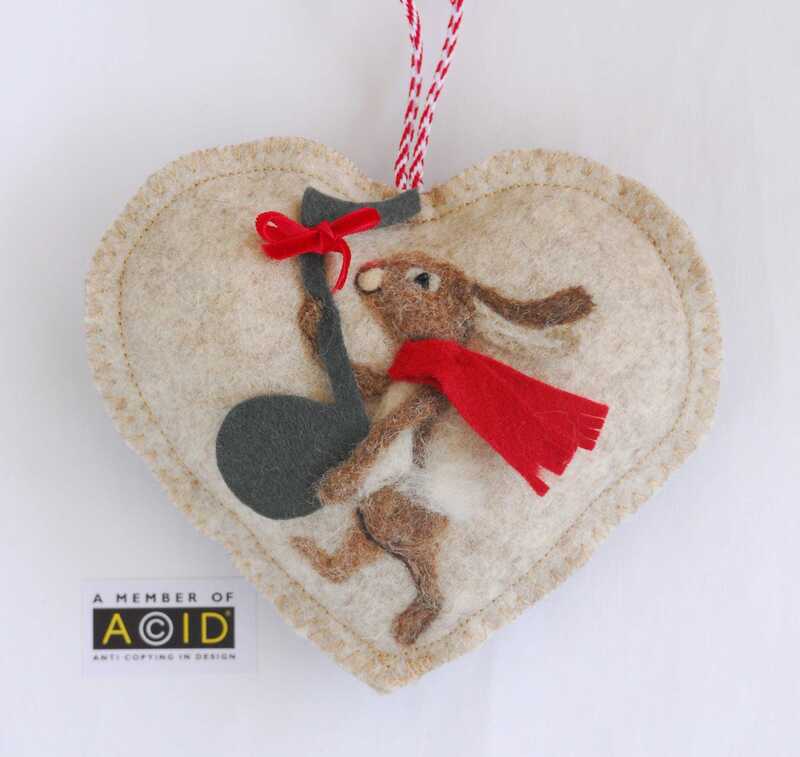 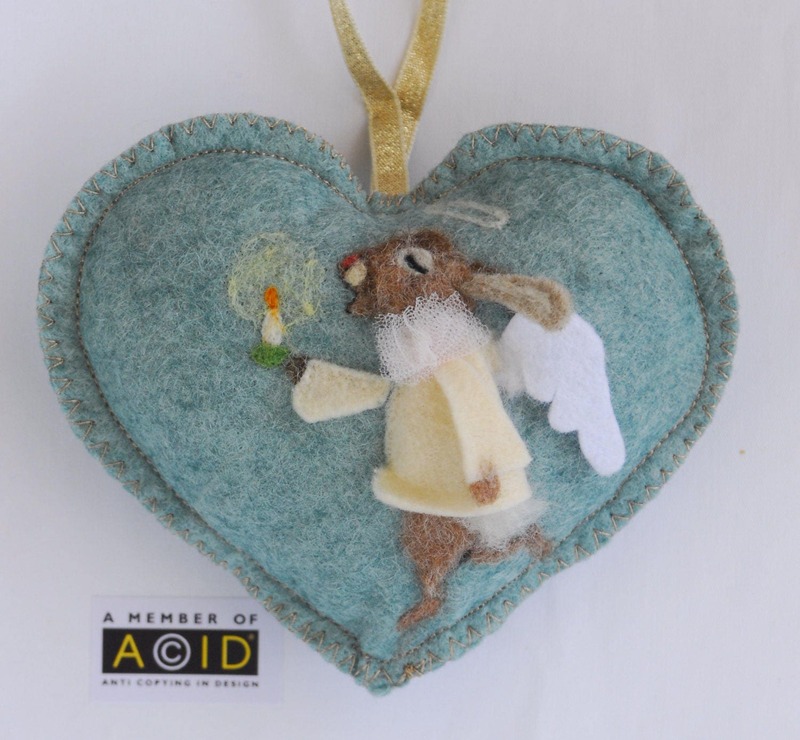 The design is needle felted with Somerset and Scottish wool and the leaves are cut felt. 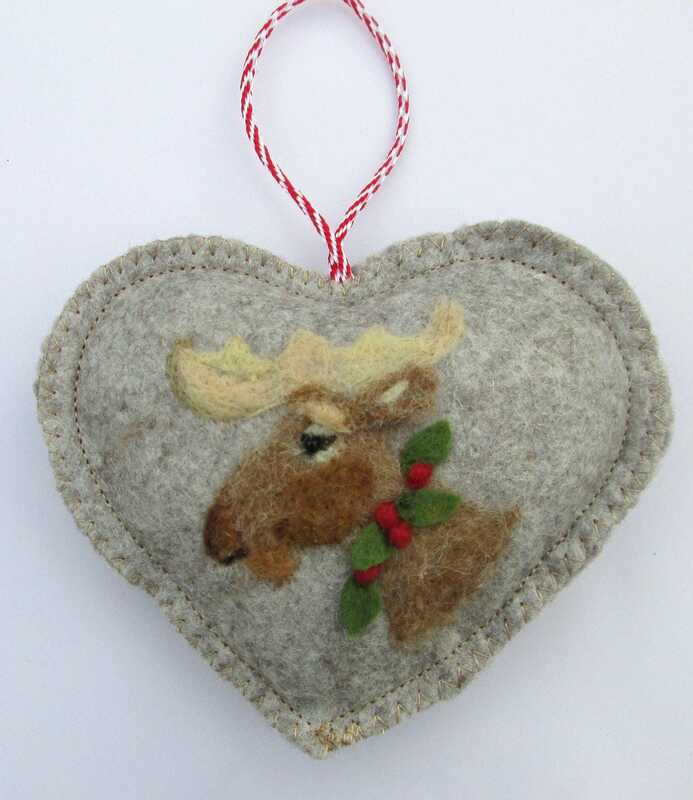 The bow is gold taffeta with two antique finish bells.